Joe Oehme, owner and founder of Njswim, has been teaching water safety and drowning prevention for more than 30 years. You won’t find anyone with more passion about water safety than Joe, especially when it comes to children. Joe has been appointed to the Board of Stop Drowning Now, a global nonprofit 501(c)(3) organization with a mission to save lives through water safety education. This is a great moment for Joe, since he has been teaching swimming and water safety his entire adult life. From 2005-2014, an average of 3,536 fatal, unintentional drownings (non-boating) occurred annually in the US. That’s about ten deaths per day. Accidental drowning is the second leading cause of death for US children under age 5. This year alone there were at least 30 deaths from drowning recorded in New Jersey alone. Public health advocates and others complain loudly that state and local governments don’t do enough to prevent deaths by drowning. Most of the states don’t have adequate legislation to support drowning prevention. Fortunately, New Jersey now does. 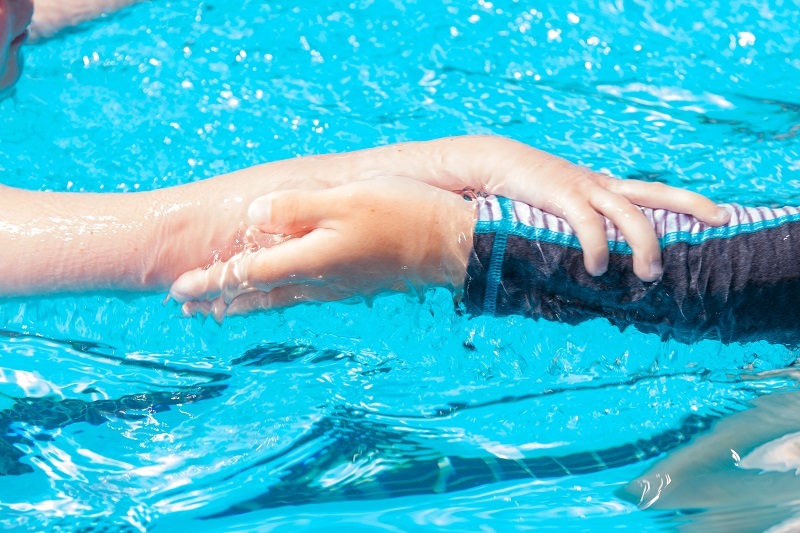 The New Jersey Assembly Bill NJ A-5159 requires school districts to provide instruction on water safety as part of New Jersey Student Learning Standards for Comprehensive Health and Physical Education. 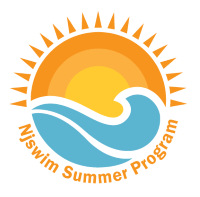 Joe Oehme and his team at the five Njswim Schools in NJ include water safety and drowning prevention as part of their swim lesson curriculum. But they also started a grass roots effort years ago by visiting schools in NJ to present the Safer 3 water safety curriculum in classrooms and at a variety of community events. With his “Learn to Float” philosophy used in teaching swimming and water safety, Joe is always trying to make a difference. “The body will float, if you allow it to float.” And Joe and the swim teachers at Njswim gently teach children of all ages how. “Our whole program is geared to helping our swimmers become acclimated with the water, and more importantly how their body reacts in water. 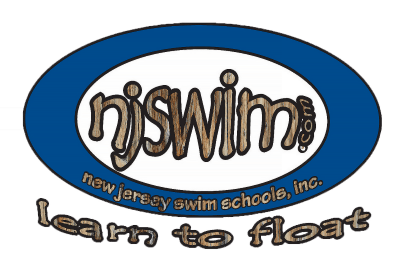 The Learn to Float Philosophy is the cornerstone to Njswim’s teaching progression. With the proper progression, children develop a sense of safety and awareness in and near the water,” explained Joe. “Ever wonder why we teach so much back float, back stroke, and paddles with hands under the water… Well, you see most people, depending on their body composition, will float if less than about 3% of their body mass is out of the water…” Joe explains. There’s more to it, and Joe is always happy to explain to anyone how it works. It’s all about developing the correct body position and mastering breath control before you learn stroke technique. Once our swimmers are finding their floats independently, are able to swim some with paddles under the water, roll to their float with a “low profile” and rest, we are ready to teach strokes. Water safety awareness has always been part of the Njswim curriculum. “Introducing a water safety curriculum in our schools is a great start to give people the education and awareness needed to make good decisions in and around the water,” says Oehme. “The best way to prevent drowning is to learn how to swim.” Through their many preschool partnerships, Njswim team members are often out in the towns in NJ delivering their water safety message through in-school presentations and community events. Joe’s appointment to the Board of Directors Position with STOP DROWNING NOW could not be a better fit. With a mission to save lives through water safety education, Stop Drowning Now works with water safety advocates by providing them with educational tools to battle the drowning epidemic and providing a drowning prevention curriculum for school kids. This water safety program teaches kids how to recognize drowning risks and how to protect themselves. The mantra of Stop Drowning Now’s Safer3 curriculum is: Safer Water, Safer Kids, Safer Response.